A section of disused railway line near Nobber Co. Meath. The line was originally built in 1872 and ran between Navan Co. Meath and Kingscourt Co. Cavan. Independently built it was purchased by the Midland Great Western Railway in 1888. 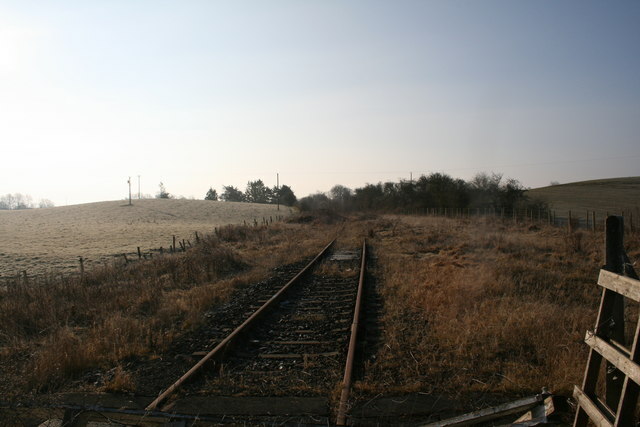 Passenger services ceased in 1947, but the line remained in use for gypsum traffic until 2001.